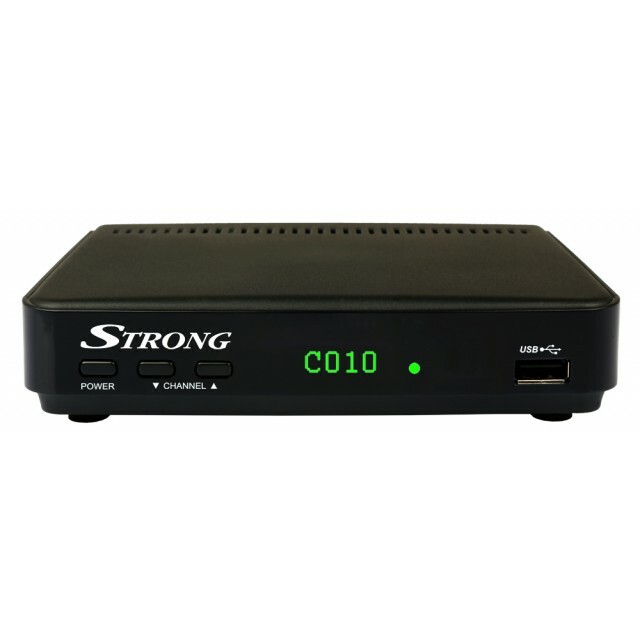 STRONG's High Definition Digital Set Top Box with Record function (SRT 5434) gives any TV, even older analog TV access to Digital TV. Get access to all the latest Digital channels, with this easy to install Box. You can record directly to a USB Hard Drive and never miss your favourite show again. Did you know that you can use this unit for Multimedia playback? Using the USB located on the front of the unit you can watch movies, photos and listen to music. Turn your TV into a Media Centre. MPEG 4 compliant, High Definition, DVB/T2 already available in Europe, coming to Australia soon. * Please note that unit is not designed for commercial application, but for home use. Then press the Vol + button to go to the Preferences option in the menu. · Change the language to OFF position using the Vol- buttons. This is a global setting and will switch off Subtitles from all the channels.